You are probably wondering what that means, that Warner Bros. won a court battle for the rights to the Superman character. To WB, that's huge. To the families/heirs of the co-creators of the character, their day has come and gone. The rights to the Superman character has been in question for quite a few years. As the rights passed on to the heirs of the co-creators, somehow, through time, and I presume legal wrangling, different aspects of the character were split up. Certain iconic imagery was controlled by the different families. A few months back the family of Joe Shuster went to terminate their part of the copyright on the character, but failed, with the courts ruling in favor of Warner Bros..
Today it's being reported that the co-creator Siegel family had a previous court decision over-turned so that now, all rights to the character are owned by Warner Bros.. The pieces of Superman that they obtained today, making their ownership complete, were the costume, the name Clark Kent, and his origin story. The Siegels had owned other aspects of the character like Kryptonite and the like. 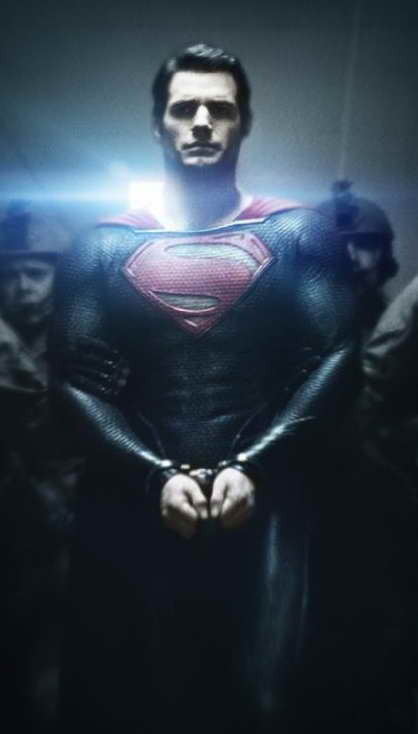 But now... WB has no worries about how they have to handle Superman and just in time, considering the new Man of Steel movie starring Henry Cavill is coming out in theaters on June 14th, 2013. AND, in time for the DC Universe movies with the Justice League movie franchise to start moving forward. (Other cast in Man of Steel includes Russell Crowe, Amy Adams, Kevin Costner, Michael Shannon, Diane Lane, Christopher Meloni, Tahmoh Penikett, Michael Kelly and Harry Lennix and Laurence Fishburne as Perry White. I can't call this kind of legal battle silly, but it seemed pretty silly. And I suspected that this division of character pieces was one of the hurdles that impeded the CW's TV series, Smallville, in showing the costume until the very last episode or two of its ten-year run. But that's only conjecture on my part.